She uses a cello and a foot-controlled laptop to record layer upon layer of cello, creating intricate, haunting and compelling music. Zoe Keating is used to dazzling audiences with her one-woman music performance. The cellist and composer is able to fill up a room with beautiful music with only her self and the instruments she plays. Zoe will head on a six-date tour this April, kicking off at Chicago's Thalia Hall. 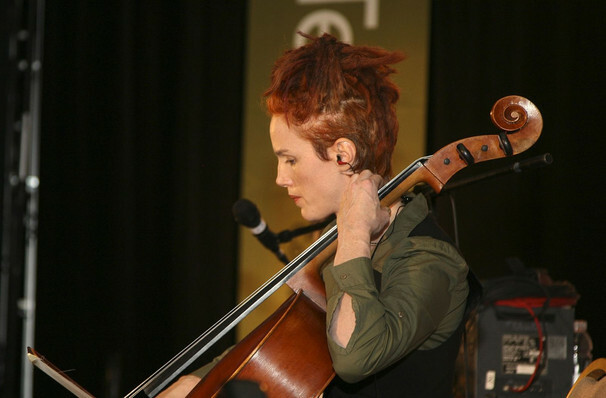 The musician is known for fusing music and technology at her shows by using a computer to live-layer her cello and also acts as a governor for the San Francisco chapter of the Recording Academy. Zoe self-releases her own albums which regularly reach number one on the iTunes classical chart and has played with artists including Imogen Heap, Dan Hicks, Paolo Nutini and Tears for Fears. 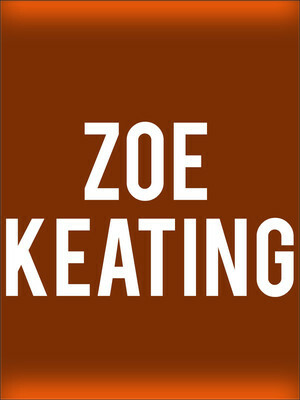 Seen Zoe Keating? Loved it? Hated it? Sound good to you? Share this page on social media and let your friends know about Zoe Keating at Central Presbyterian Church. Please note: The term Central Presbyterian Church and/or Zoe Keating as well as all associated graphics, logos, and/or other trademarks, tradenames or copyrights are the property of the Central Presbyterian Church and/or Zoe Keating and are used herein for factual descriptive purposes only. We are in no way associated with or authorized by the Central Presbyterian Church and/or Zoe Keating and neither that entity nor any of its affiliates have licensed or endorsed us to sell tickets, goods and or services in conjunction with their events.